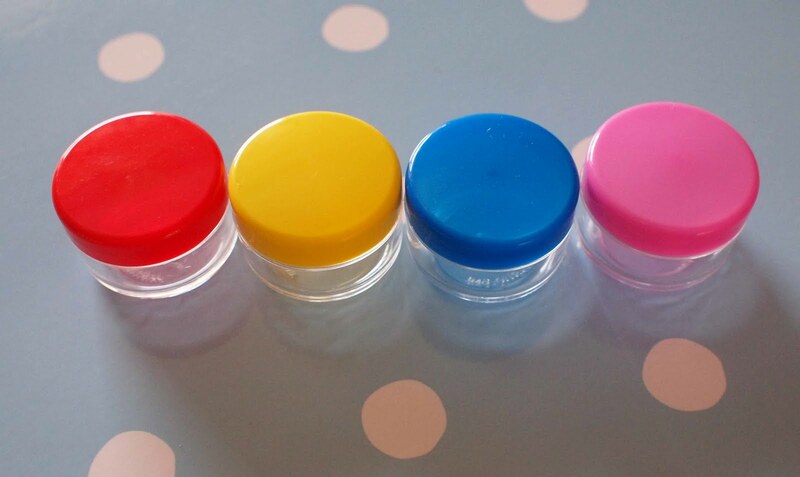 We are delighted to announce the arrival of our new 6ml lip balm pots. Lid colour choices include black, blue, natural, pink, red, white, and yellow. Available early next week!